Powercycling resets your device, and allows it to download any important firmware updates. It’s important to powercycle your devices on a regular basis to ensure optimum performance. 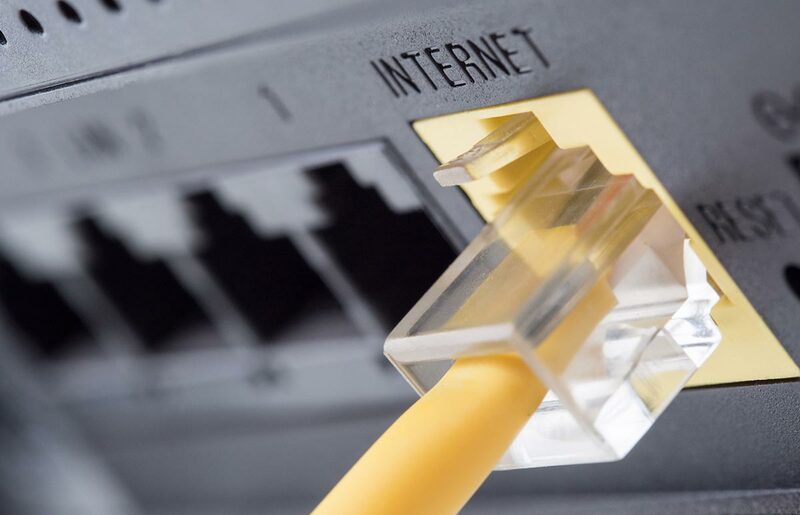 If you are having issues with connecting to the Internet, or have irregular connection to the Internet, a good first step is to powercycle your modem and router, regardless of whether you are on satellite or fixed-wireless Internet. Remember: Do no unplug the power at the modem. Unplug from either the wall socket or at the power supply. 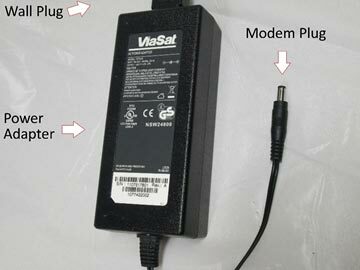 This will prevent damage to the modem and unnecessary service disruptions to replace the modem. Locate your device from the list below and follow the steps to perform a powercycle. Follow the power cable to the wall where the plug is installed. Unplug from power source for 30 secs and then return to power source and wait up to 3 minutes for the service to restore. 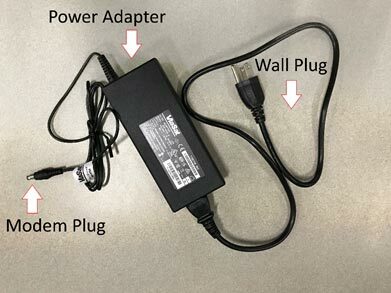 If it is a Power Adapter 2 or 3, please double check the connection to the solid black brick and that the power light is glowing. Unplug from power for 30 secs, return to power and wait up to 3 minutes for the service to restore. 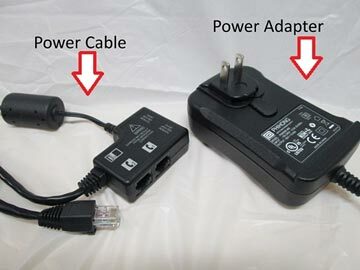 Locate the Power adapter plugged into the router or computer. Follow the power cable to the wall where the large power adapter is plugged in. 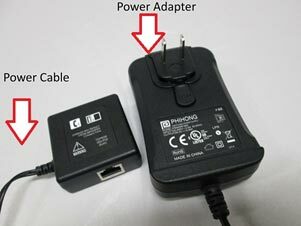 Unplug from the power source for 30 seconds and then return to power and wait up to 1 minute for the service to restore. 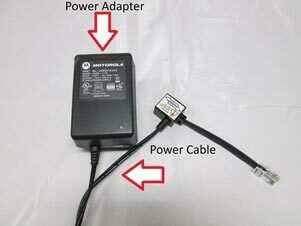 Locate the power adapter and follow the cable to the power source. 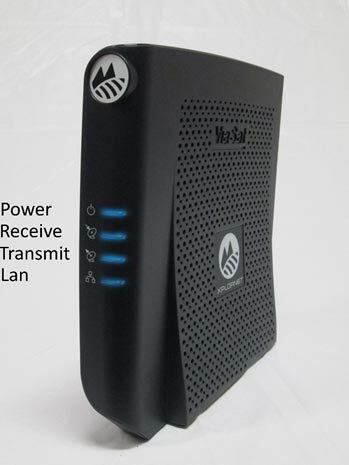 Unplug from power for 30 secs, return to power and wait up to 1 minute for the service to restore. Lights will go solid from top to bottom each light blinking slowly till solid. When communication has been restored, Receive, Transmit and LAN will flicker quickly indicating communication. Locate the power adapter and follow the cable to the power source. 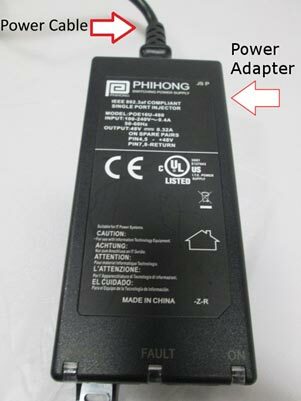 Unplug from the power source for 30 seconds and then return to power and wait up to 1 minute for the service to restore. 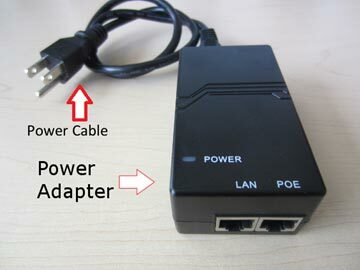 Ensure that the Ethernet cable that connects the modem to your router/computer is plugged into port 1.